Comments: Brand New - 3 Level Pulte Townhomes at Century Row located just a short walk from the Germantown town center, transit center, Regal Movies, and less than 1 mi from 270, this is where location, lifestyle, and convenience converge. 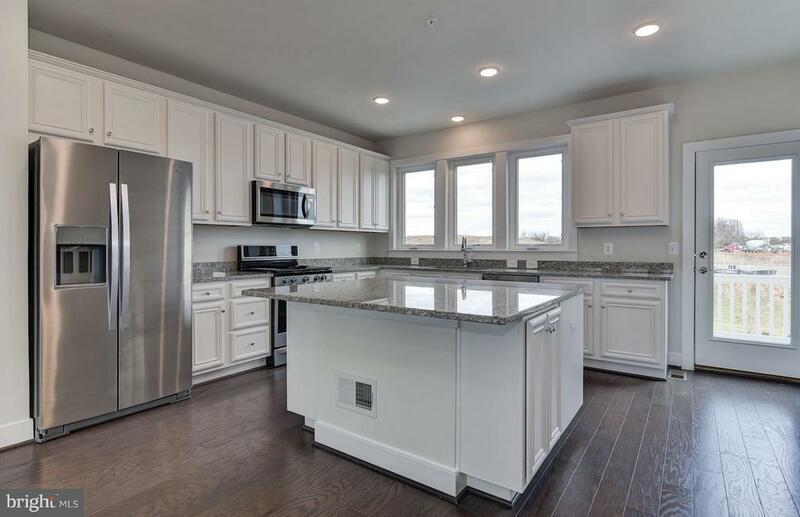 3 Bedrooms and 3.5 Bathrooms and 2 half Bathrooms with an oversized Kitchen with Chefs Islands, stunning White Cabinets and Upgraded Moon White Granite Countertops, First Floor Flex Room and Hardwood throughout the Main Level. 2 Car Garage plus 2 Car Driveway, and much more!All located just minutes from Safeway, Wegmans and future Topgolf! Please call (866) 834-5080 for more information.